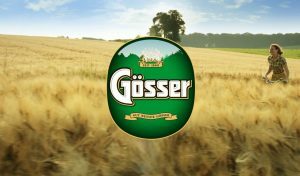 With a history dating back to 1850, Gösser is one of the oldest Beer brands in Austria. The interaction of traditional craft and modern brewing facilities not only takes the hearts of beer lovers beat faster, when visiting the brewery. 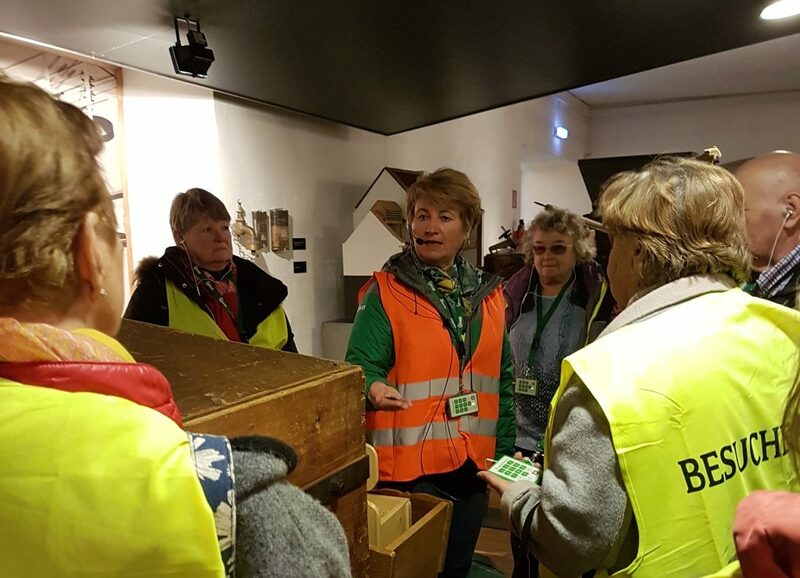 With the help of the innovative little tool GroupyCompany, a guided tour through the brewery will inform you about lot of interesting facts about beer, the process of brewing and much more about the exciting journey of hops, malt and water. Qiet or loud environment – GroupyCompany is your perfect companion! Groupy not only ensures the smooth process of organizing even large numbers of visitors and groups of up to 100 peoplew. There is even a broad range of technical components and features available – customizable to your specifi c needs and demands. 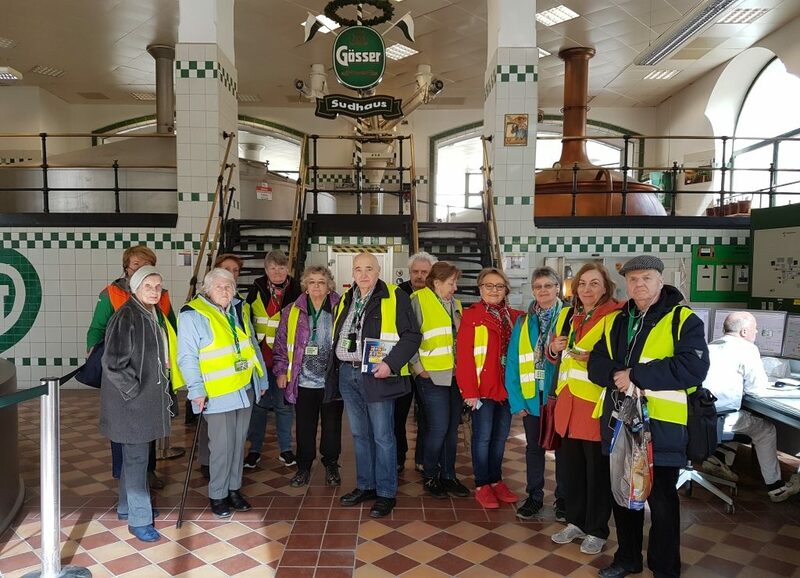 In case of Gösser Brewery, clashing groups do not bother each other and can easily follow the explanations of the beer amabassadors. Even if it gets really noisy in the bottling line area, Groupy ensures optimal communication in the perfect volume and everyone can understand the guide‘s words. “Our entire Gösser-Team is very enthusiastic about Groupy! 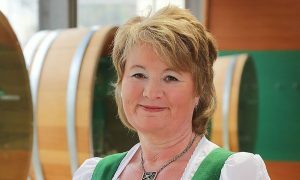 Finally, our beer ambassadors can speak in a normal voice, without screaming or whispering, and yet everyone can follow the tour, no matter how loud it gets!”, said Monika Diregger, Spokeswoman of Gösser Brewery. We are delighted to expand the exciting beer world at the Gösser Brewery and to have won a great reference customer with the Brauunion Austria! The Groupy product family continues to grow!